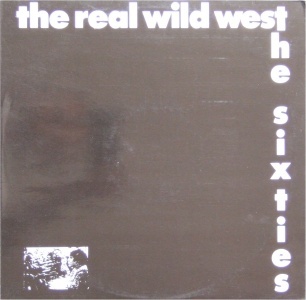 The Real Wild West was the great lost Irish band of the 1980's. This unheralded and uncompromising unit operated out of Dublin for the span of the decade. They began in 1980 as The Low with Charlie Rafferty as vocalist and bassist, Paul Murtagh on guitars, and John Bregazzi as drummer. 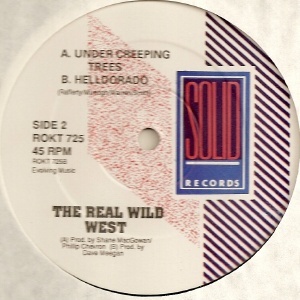 In 1983 they swapped drummers for Robbie Warren, and names for The Real Wild West! Ian Smith joined on trumpet, a couple of years later, around 1986-87. They were managed during 1986-87 by Paul MacCormaic and after that by The Pogue's Irish press officer Terry O'Neill. Although the band made numerous recordings, only one three track twelve inch was issued in the bands name. 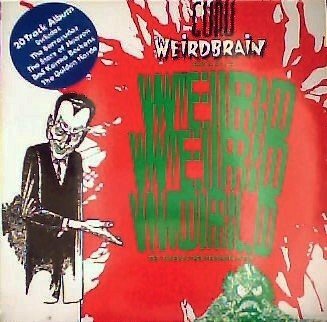 A plethora of people were involved in the production of this EP, including Philip Chevron, Shane MacGowan and U2's road manager Joe Herlihy. 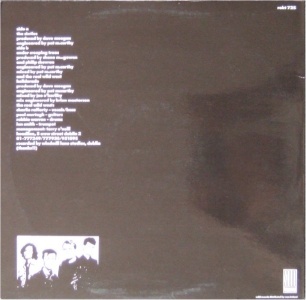 "The Sixties" was finally issued by Solid records in 1989. There were rumours that Mother Records were interested in them around this time. Not long after the EP came out the band decamped to London to record an unissued album for Keith Cullen's Setanta records. This comprised songs that had been on their set-list for half a decade at least. The band had demoed many of them in STS studios in the mid-80s. After the split, Charlie Rafferty and Ian Smith stayed in London, Paul Murtagh and Robbie Warren came home. Only Smith has remained in music; he has dived into the world of free improvisation. He has made critically lauded (solo) albums with Derek Bailey and Steve Beresford. He also recorded with the Screech Owls among many others. See the links section below for more details. Besides the unreleased album and demos mentioned above, there is undoubtedly a recording of the bands set at the Eurorock Festival in 1987. They also appeared on RTE's Megamix during 1986-87 performing "Tumbleweed". If anyone can help me find a copy of any of these recordings, please get in touch. A very interesting band who deserve to be better known. Paul Murtagh guested on bass with My Bloody Valentine on at least one occasion in March 1984. Recorded live at SFX on 17 February 1985. Notes: "Michael K Is Dead" refers to Michael Kennedy, who was a close confident of the band. "Under Creeping Trees" produced by Phil Chevron.